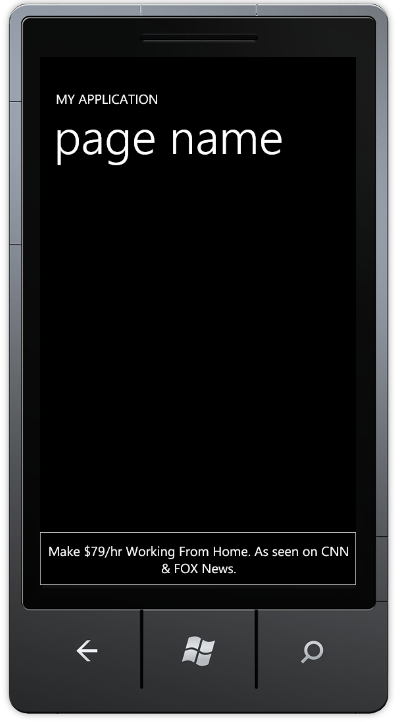 A quick tip for those working with the Windows Phone 7 AD SDK. 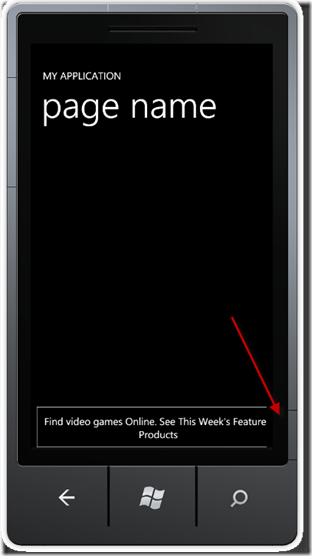 One thing that I’ve noticed in several apps in the Windows Phone 7 marketplace is the ad chopping off on the right hand side. 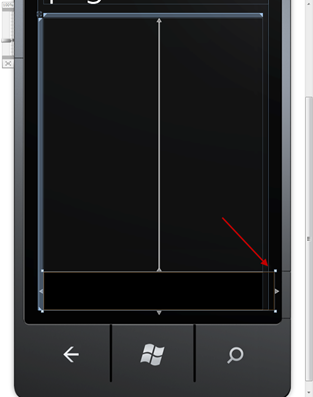 I decided that my next Windows Phone 7 app will be ad supported so why not sign up for the Advertising SDK and investigate this issue. *Note: If you want to see this in an actual app then download the free app called “Road Rage”. You will notice that the right hand side of the AD is chopped off using the default ad banner. You can see the border on the left hand side clearly. So what exactly is going on? Let’s take a look at this in the designer. From this image we can see it clearer the margin of the grid that the ad is contained in needs to be removed. If you simply remove that margin then your ad will display properly as shown below. It’s strange that I’ve seen this in multiple WP7 applications in the marketplace. If you are trying to make money off Ads you would probably want to make sure the full ad is displayed. I am hoping this short post helped someone.